Broadband technologies offer a wealth of new opportunities for public safety organizations and their users. Using apps that provide data and video in the field can mean better efficiency and safety for the users. New apps can also help them serve the public better. 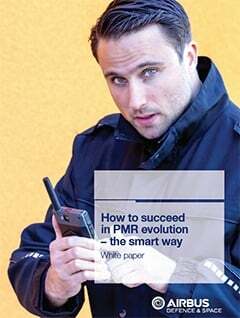 What's the smart way to succeed in PMR evolution? Read this whitepaper and you'll know!